When children move up into the Reception year they will attend school on a full time basis and we offer full time provision right from the beginning of the Autumn term in September. 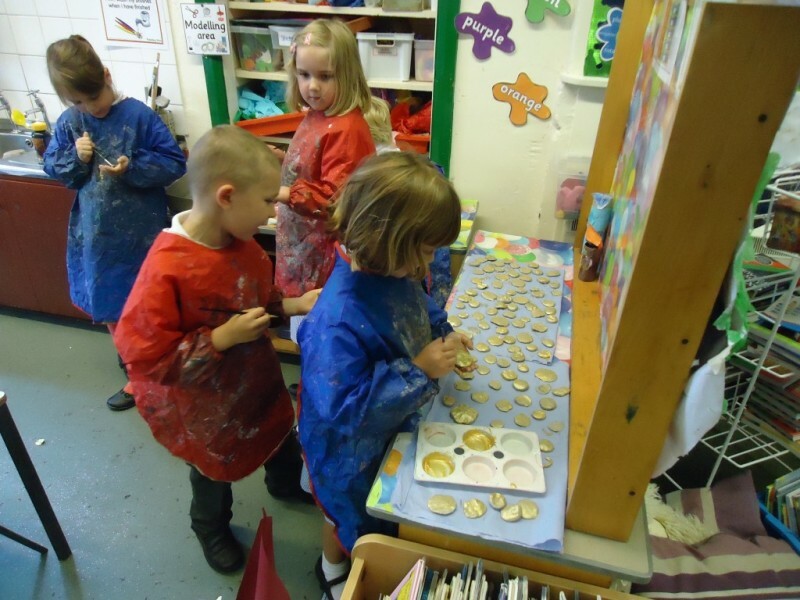 In both Nursery and Reception we work from the Early Years Foundation Stage curriculum. The children develop through playing and exploring, active learning and creating and thinking critically. There are 7 areas of learning which are divided into the Prime (Personal, Social and Emotional Development, Communication and Language and Physical Development) and Specific areas (Literacy, Mathematicsm Understanding the World and Expressive Arts and Design). 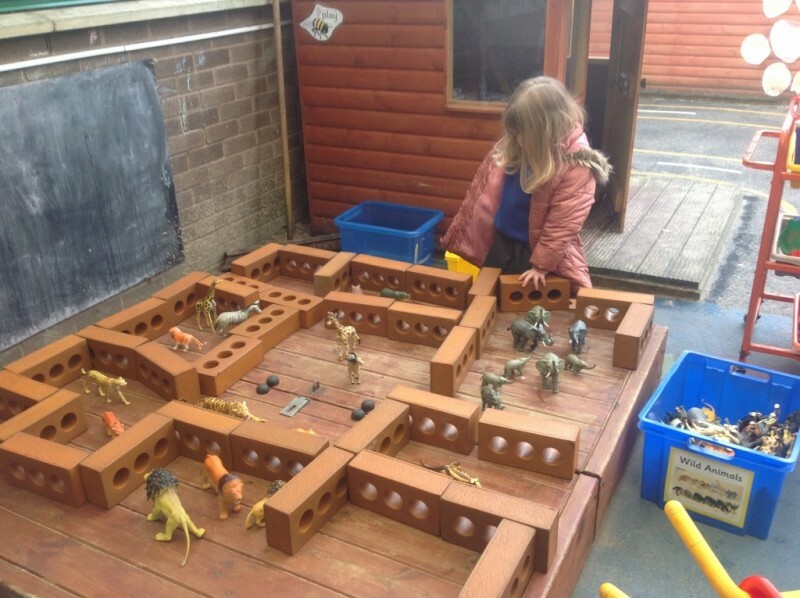 The prime areas are fundamental throughout the EYFS and the specific areas include the skills and knowledge which provide important contexts for learning and they develop more fully towards the end of the early years. 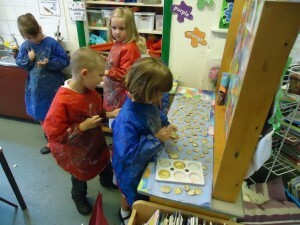 The children carry out lots of practical experiences through which they are encouraged to explore and experiment. The children use both the indoor and outdoor classroom during teacher directed and child initiated times. We have a particular love for outdoor learning and have recently had a fantastic climbing wall installed by Eden Rock. Each week, come rain or shine, we explore and play outside in our outdoor environment, or in the school garden. If you have any questions, or would like to arrange a visit then please do contact us. Ideas and links to support your child’s learning can be found here.